Primeview Windows is a window and door installation company that has been in the industry for 20 years growing each year as a result of our customer faith and a reputation based on knowledge and skills. In addition to almost any type of window installation, we carry and install a diverse range of additional products including Garage Doors, Entrance Doors, Porch Enclosures and glass inserts. Primeview Windows has confidence in knowing we will be there to service our customers and support them for many years to come with our dependable service. Here at Primeview Windows we have professional trained installers with the highest installation standards. 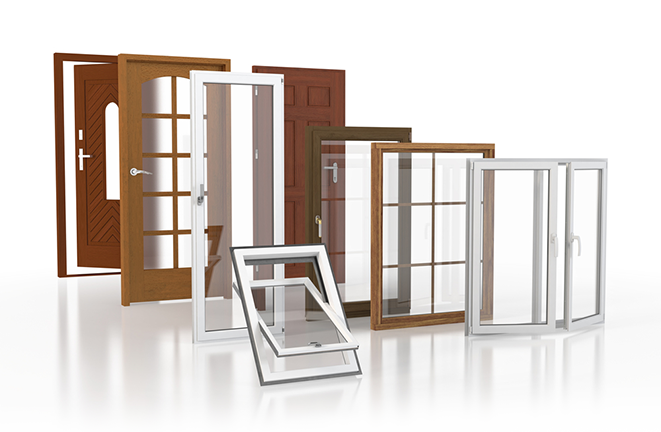 They are all Window Wise certified and specialize in Windows, Entrance Doors, Patio Doors and much more. Window Wise is a replacement window quality assurance program, that independently approves and audits the windows, the installation and the contractor. Window Wise approves window replacement manufacturers and certify installations. They train our installers with proper installation techniques. They guarantee your replacement energy efficient windows for 5 years. Primeview Windows has a commitment to our customers and that is to provide excellent service and we guarantee you absolute peace of mind, from the moment an estimate is given to the completion of the installation. From the beginning of the project to the final clean up, our installers will ensure that all the finishings touches will be flawless.